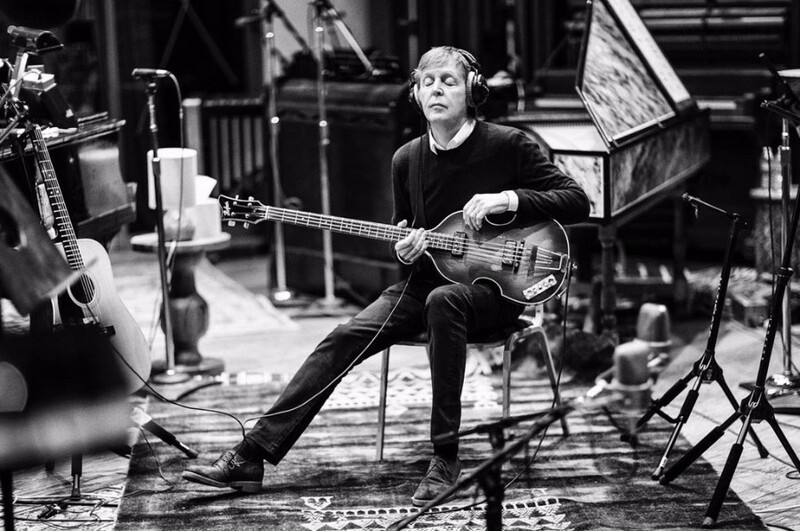 Paul McCartney collaborated with OneRepublic's Ryan Tedder for a new song “Fuh You”. They co-wrote the song. The track is the follow-up to the previously released singles "I Don't Know" and "Come On to Me" . Three songs will appear on his upcoming 17th solo studio album "Egypt Station", which is set to be released on September 7th via Capitol Records. 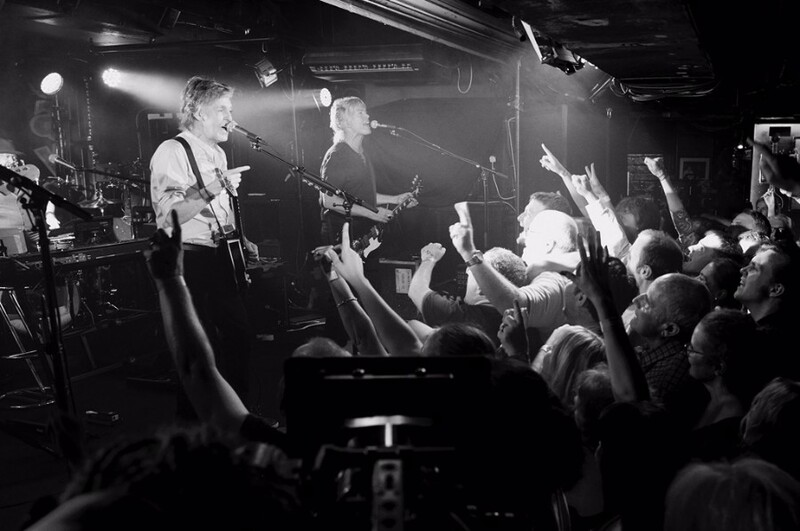 Paul McCartney has taken a hands-on approach to promoting the album, with secret shows in London and at Liverpool’s famous Cavern Club where The Beatles first made their name. He will embark on FreshenUpTour next month with a total of 13 events. The tour takes place in North America, Japan, Europe and the UK. Learn more about tour dates, click here. "Egypt Station" is available to pre-order here. "With this one I was in the studio with Ryan Tedder whereas the rest of the album has been made with Greg Kurstin…. We were just thinking of ideas and little pieces of melody and chords and the song just came together bit by bit. And then I would try and make some kind of sense of the story. So it was like, “Come on, baby, now. Talk about yourself. Tell the truth, let me get to know you,” and basically I wanna know how you feel, you make me wanna go out and steal. I just want it for you. So that was the basic idea and it developed from there…. Sort of a love song, but a raunchy love song. There you go—fuh you."